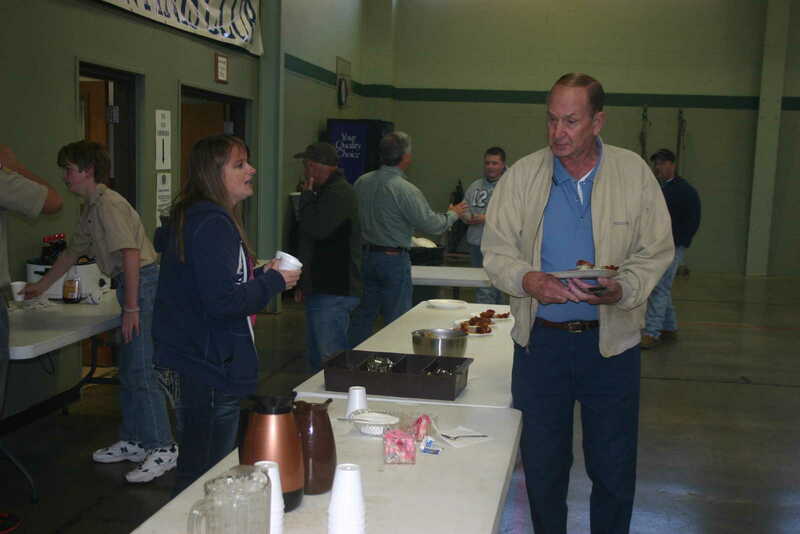 The Dexter Kiwanis Club held their annual Pancake Day Saturday at the Sacred Heart Parish Hall. 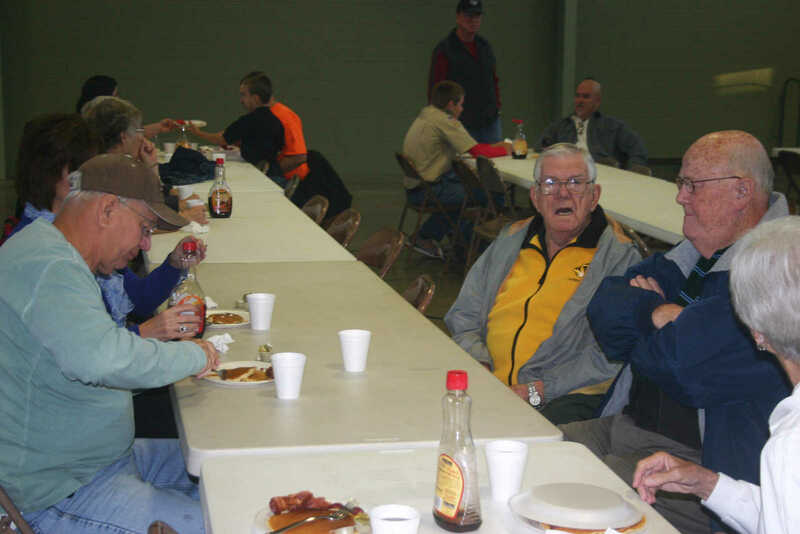 A large crowd turned out for the event. 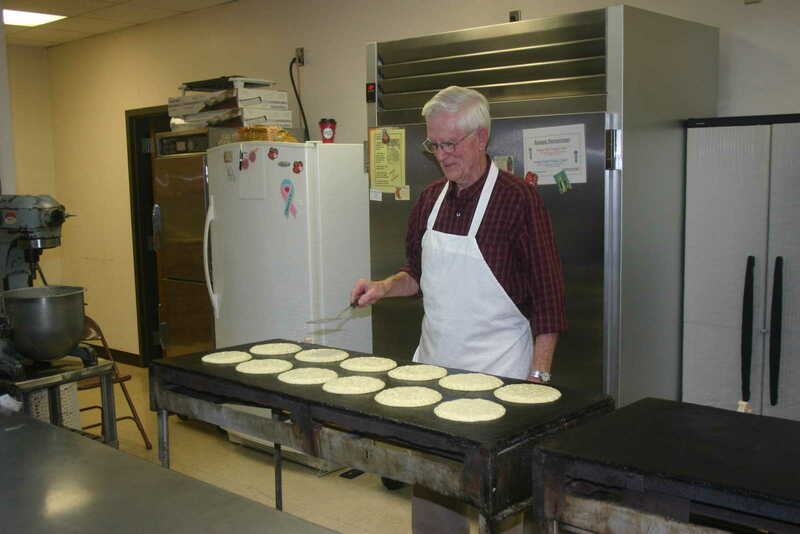 Pancake Day is one of the club's fundraisers. 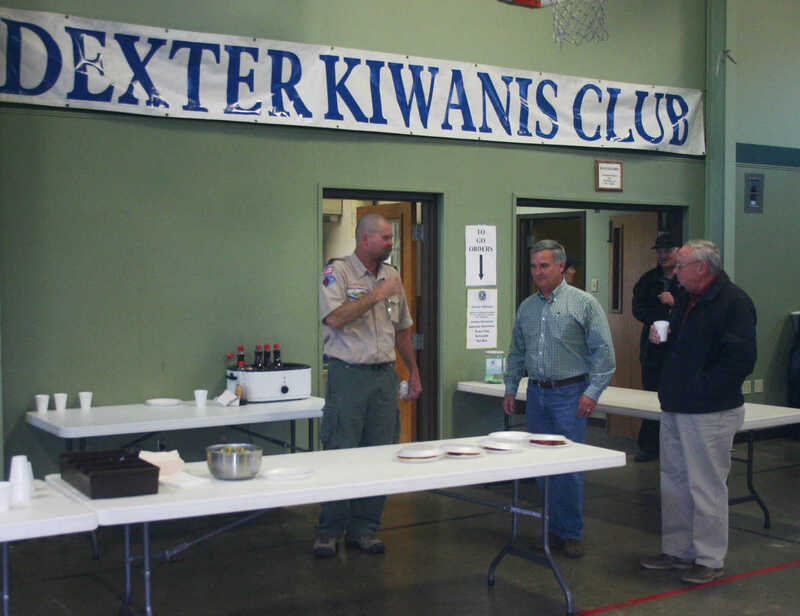 The club focuses on programs to help youth. 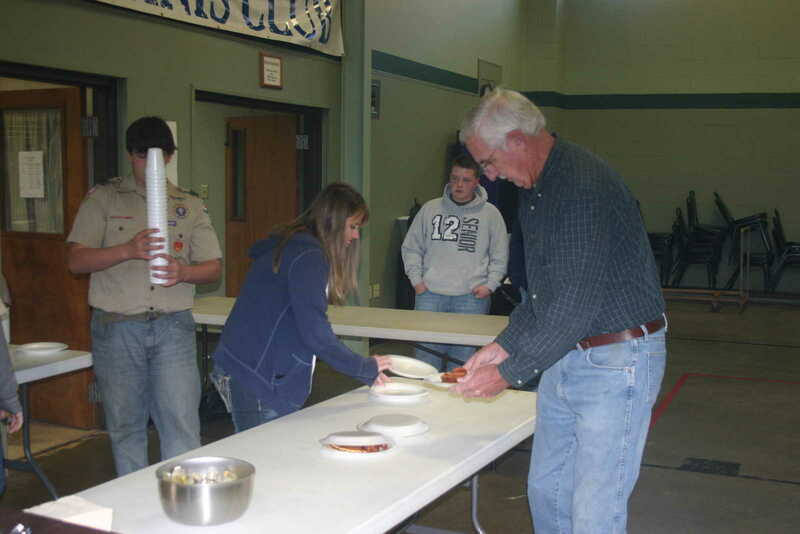 Among other things they provide funds to the Boy Scouts, Girl Scouts, sponsor teens to both Boy's and Girl's State and award scholarships.